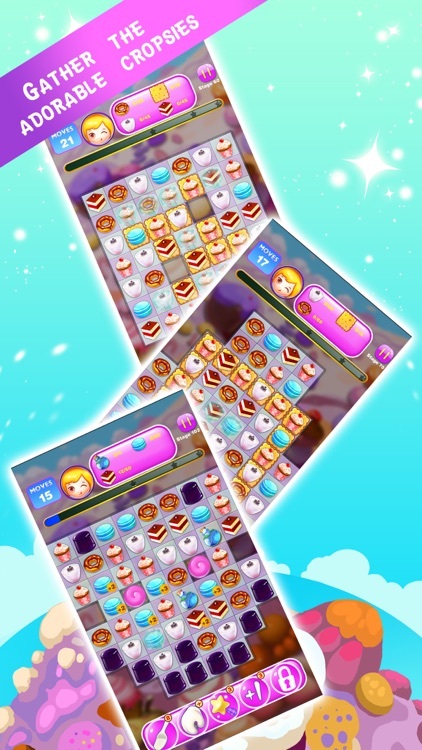 Switch and match puddings of the same type continuously to adventure in the amazing yummy world. 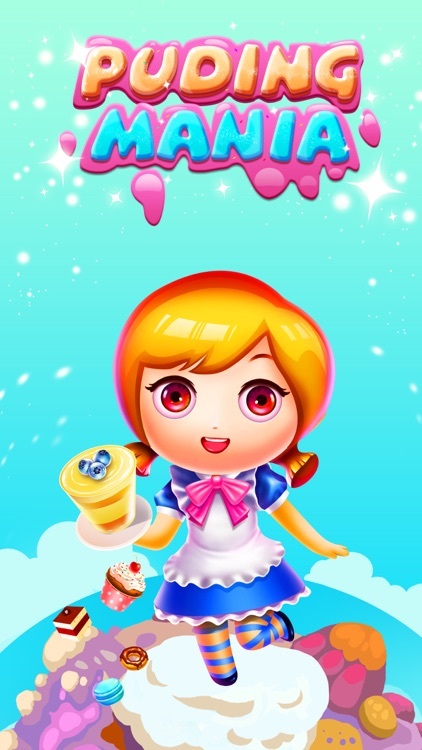 Play Pudding Mania and start your epic adventure now! 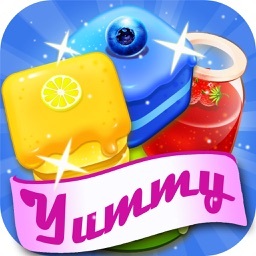 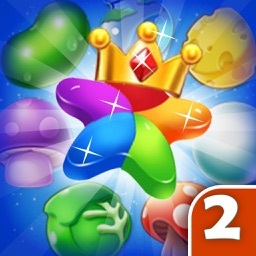 Pudding Mania is a fun match-3 puzzle game for all ages which will delight you with colorful effects and interesting puzzles. 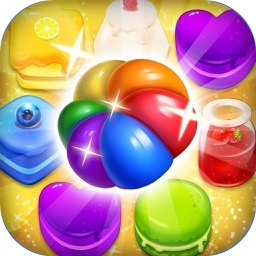 Match puddings by three or more to make them disappear. 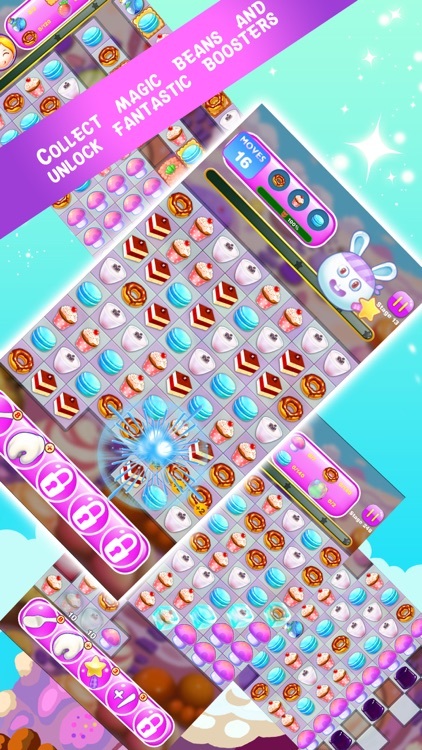 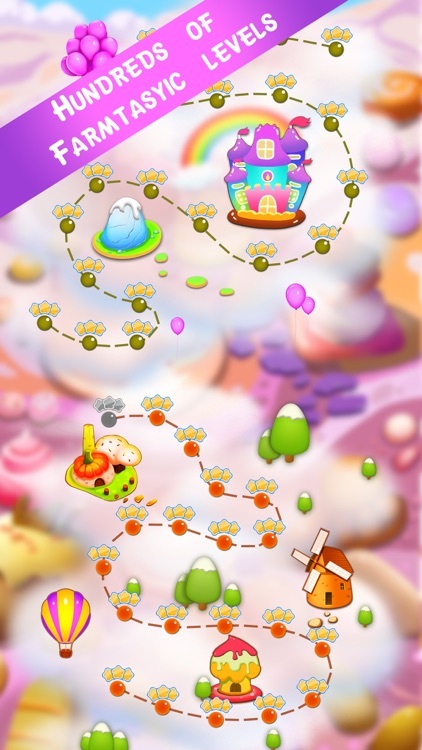 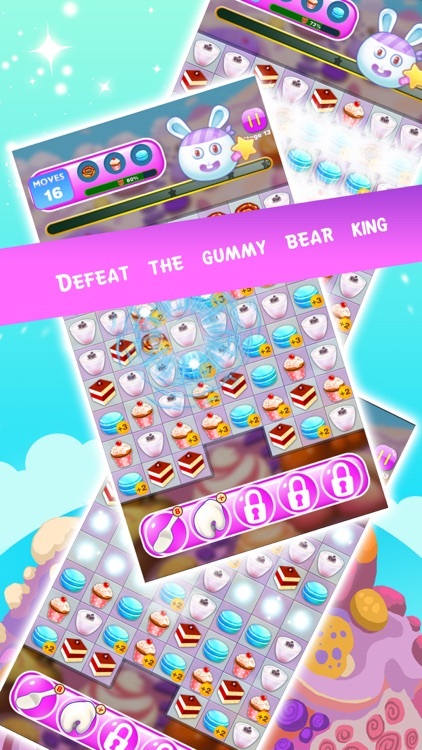 Pudding Mania is completely free to play but some in-game items such as extra moves or lives will require payment. 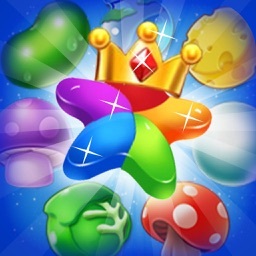 You can turn-off the payment feature by disabling in-app purchases in your device’s settings. 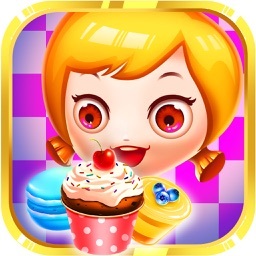 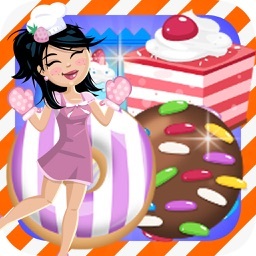 Play Pudding Mania today and join millions enjoying the latest touch craze!